We still have a long ways to go until The Honest Company’s Black Friday 2019 sale arrives. But you can scroll down the page to check out the details from their last Black Friday sale to get an idea of what’s likely to come. Enjoy! Updated on Friday November 23, 2018: Unfortunately, it doesn’t look like any Black Friday deals are coming this year from Honest Company. That’s a shame. But you check out all our other Black Friday deals. Happy bargain hunting! Updated on Sunday, November 26, 2017: Just a quick update that Honest Co.’s Black Friday sale ends tonight. — Diapers and wipes bundle: 6 packs of super-absorbent diapers + 4 packs of plant-based wipes. Save over $20 vs. ordering individually. — Honest Essentials bundle: Mix & match 5 products of your choice in each shipment. 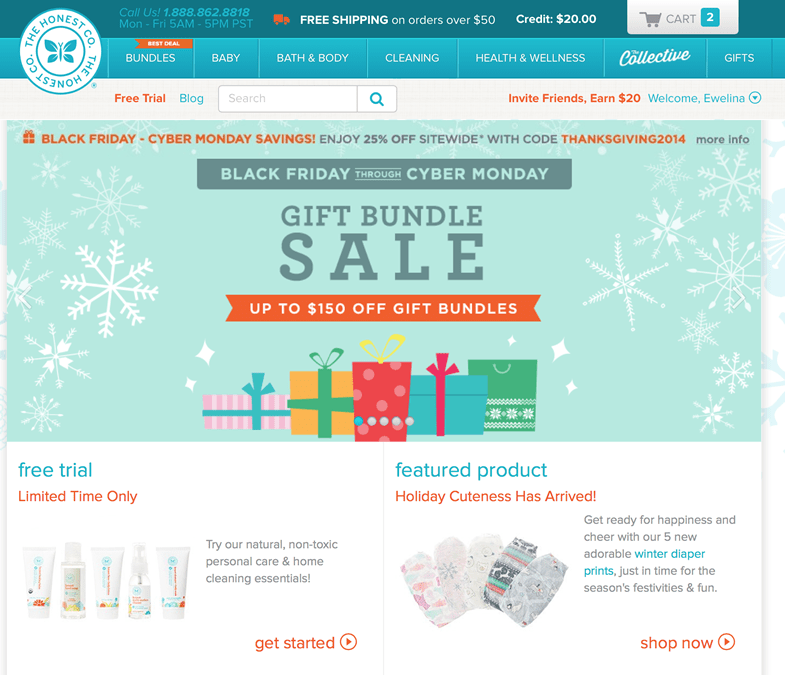 You’ll be able to select from over 100 personal baby care and cleaning products. — Organic formula bundle: Certified organic infant formula modeled after breast milk. — Health and wellness bundle: Mix & match 2 premium quality vitamins and supplements. Free shipping is offered on most orders over $50. We’ve posted the official terms and conditions for the offer below so be sure to check out the details. Sale ends Sunday, November 26, 2017 at 11:59PM PT. Happy bargain hunting! 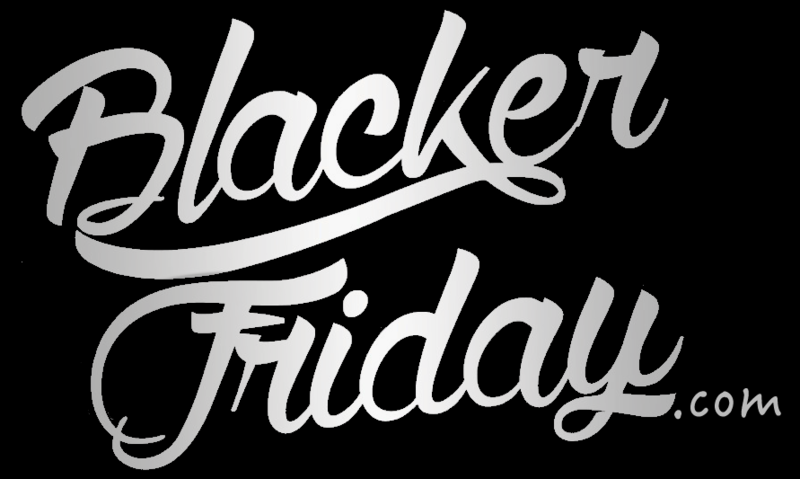 What are you planning on getting Honest Co. this Black Friday weekend? Do you have any favorite Honest products? Leave your comments below (you’ll find the comments section located at the bottom of this page). For all of you new moms and dads out there looking only for the best diapers, wipes and body lotions for your baby then here’s your chance to try out Honest Co.’s line of baby products. All new honest.com bundle subscribers can get 40% off their first bundle and free shipping on Black Friday (use coupon code WOOHOO at checkout). And if you end up loving their products, you’ll be able to come back and earn $20.00 for every new customer that you refer back to Honest. The sale runs through Thanksgiving weekend up until11:59 p.m. (PT) on 11/27/2016. The only catch is that you’ll have to be a new customer to get the discount and there’s a limit of 2 bundles purchased in a single transaction. Offer only available for U.S. customers. Other restrictions may apply – The full terms can be found in the ad scan below. Happy bargain hunting! If you only want the best for your baby, then you probably already know about The Honest Company. But with high quality products also come relatively high prices. That’s what we just on their sales whenever we can (we have a 2-month old at home here at the moment). Starting today and running all the way through Cyber Monday, you’ll be able to gift yourself one free Honest product with any bundle purchase. Just be sure to enter promo code GIFTED at checkout to get the deal. If you’re looking to buy a gift bundle for a frailly member or friend, then you’ll also be able to get up to $150.00 off those through Thanksgiving weekend. We’ve posted the ad with the offer details and have copied the terms and have included them below for your reference. 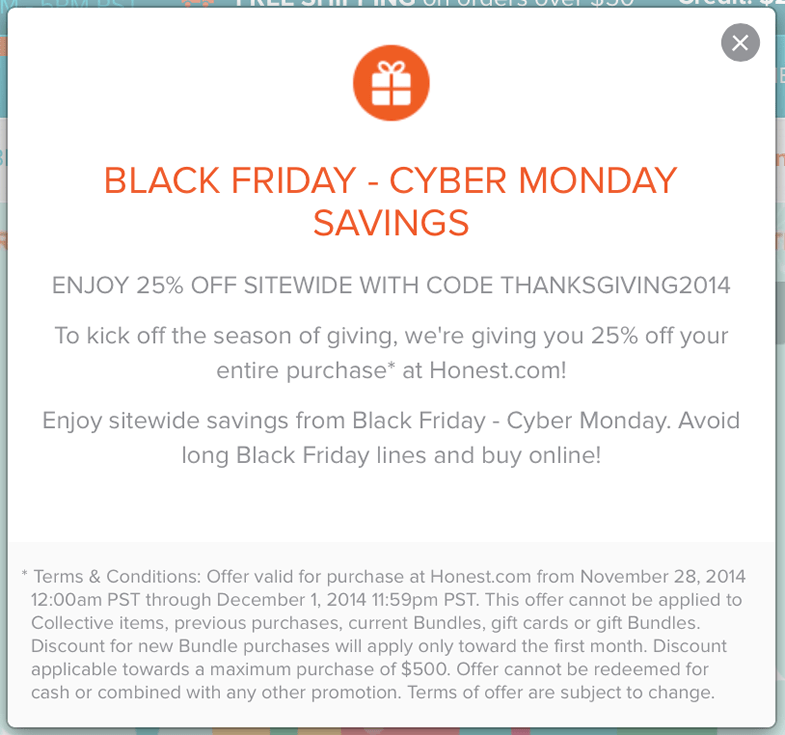 The Honest Company just released their Black Friday deals and this year you’ll save 25% storewide when you use coupon code THANKSGIVING2014 at checkout. 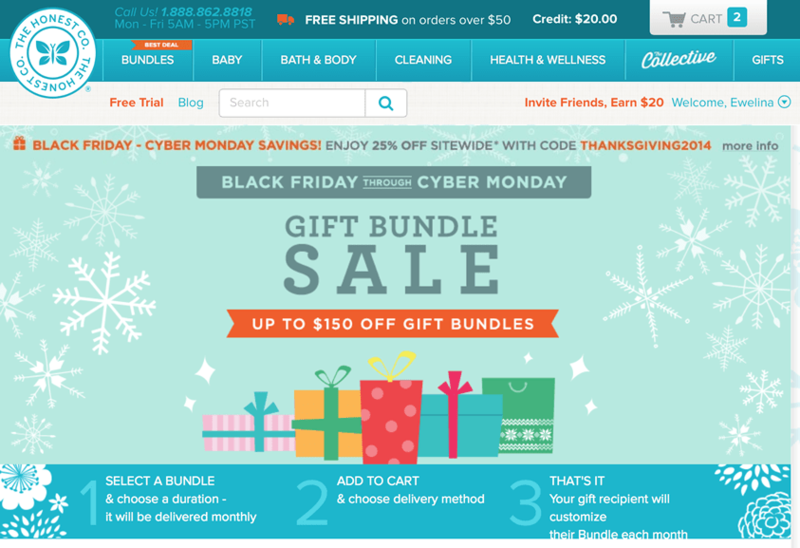 You’ll also be able to save up to $150 on gift bundles (both the Diaper and Essentials bundles are on sale). Free shipping is also included on orders above $50.00. If you haven’t tried Honest for your baby yet then it’s the perfect chance to signup. We’ve personally used their products with our son and love their quality and commitment on using the least amount of chemicals in their products. 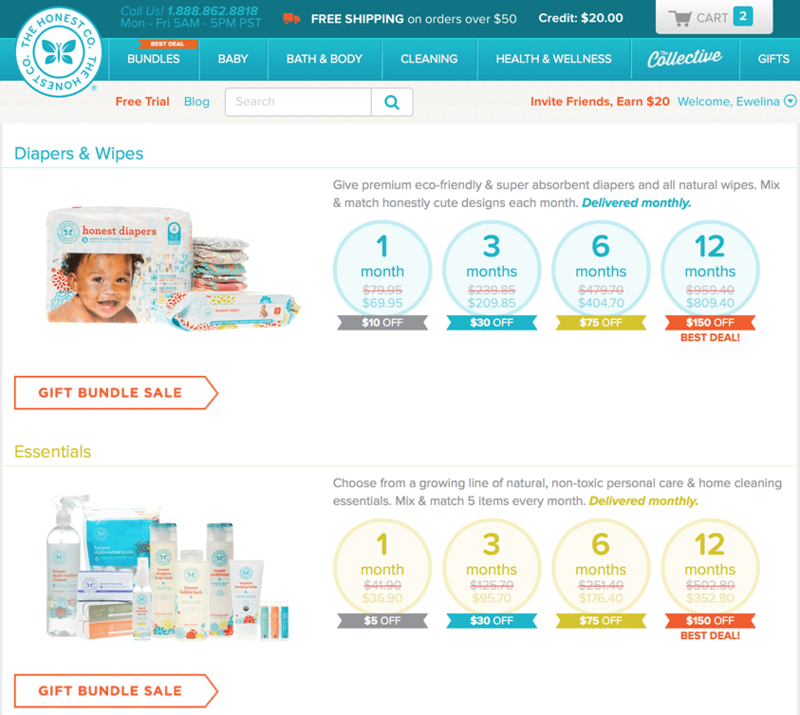 Our favorite products are their diapers, wipes (super moist and no nasty perfume smell), and their baby soaps/shampoos. As always, some exclusions and limitaions may apply with this offer so be sure to see honest.com for more details. Sale ends on Cyber Monday (December 1, 2014). The Honest Company: Helpful Links & More!